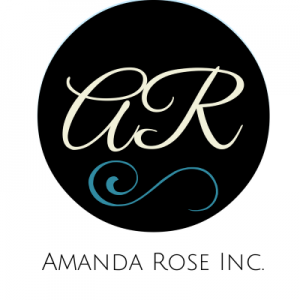 Love Meditations XO - Amanda Rose Inc.
I’m so excited to announce a new section on our website! I’ve created a Love Meditation section just for you! Meditation has made such a difference in my life and the life of others. I highly believe in this practice. Your thoughts shape your life. When you start to change your limiting beliefs and replace them with positive life giving thoughts miracles begin to happen! Meditation has become a part of my daily morning routine. I encourage you to try it out and check out the free meditations I’ve created. More will be posted soon so make sure you’re subscribed to our newsletter to get all the latest updates and freebies I send out! Check out the first meditation below! Future meditations can be found HERE.